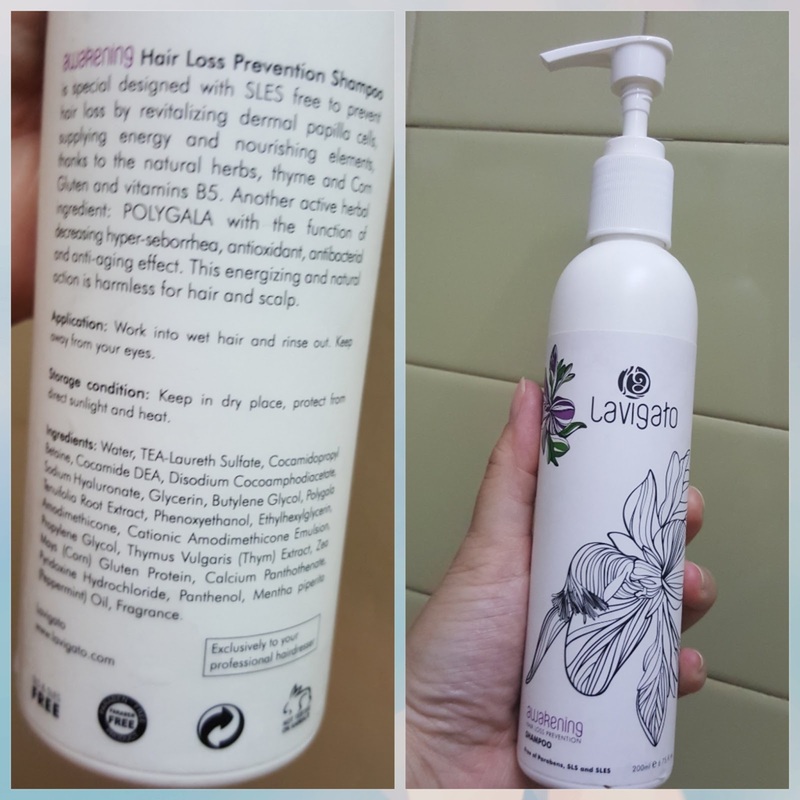 Lavigato Awakening Hair Loss Prevention Shampoo, this bottle is 200ml. Awakening Hair Loss Prevention Shampoo is special designed with SLES free to prevent hair loss by revitalizing dermal papilla cells, supplying energy and nourishing elements, thanks to the natural herbs, thyme and Corn Gluten and vitamin B5. Another active herbal ingredient: POLYGALA with the function of decreasing hyper-seborrhea, antioxidant, antibacterial and anti-aging effect. I like the smell of this shampoo, this is energizing and natural action is harmless to hair and scalp. 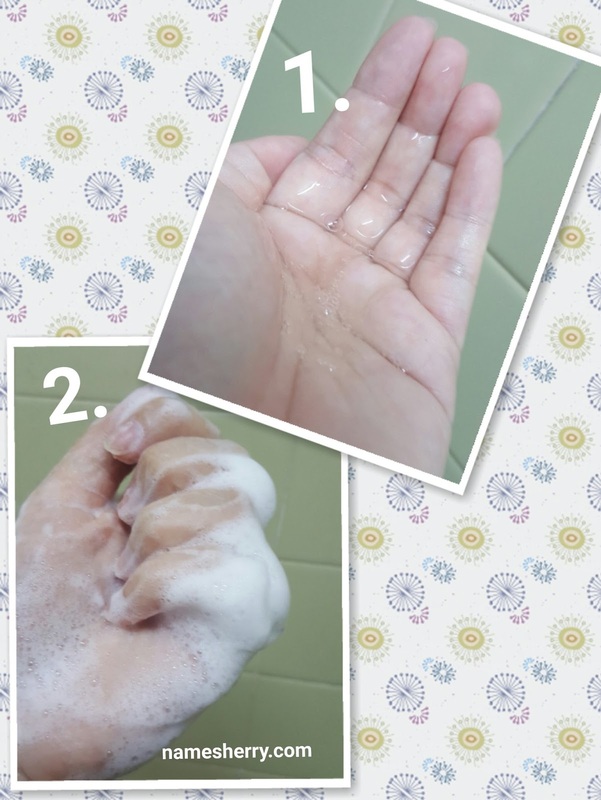 How to use this shampoo? Pump adequate amount on your palm, work into wet hair and rinse out. Keep away from your eyes. I pumped three times because of my hair length. 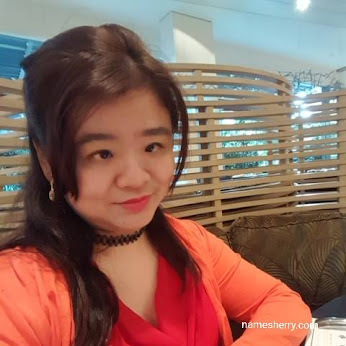 After using the product I also feel my hair soft and easy to manage. 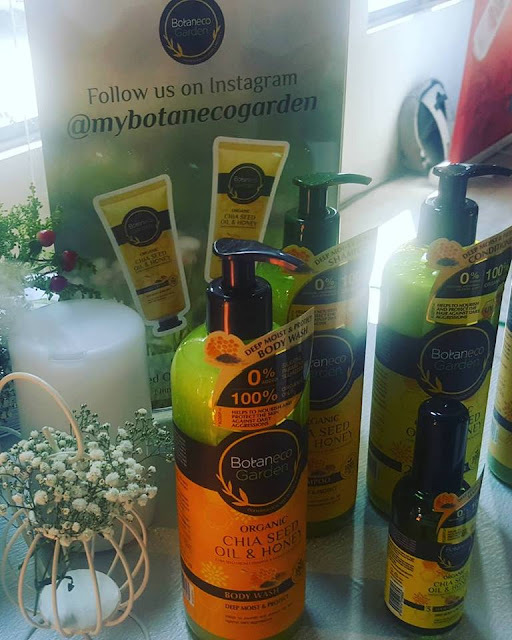 I am sure every man and woman would be worry about their hair loss, do you know that the normal hair loss everyday is 50 strands to 100 strands a day. With the hair care product we can take care of hair loss prevention. You can visit the www.lavigato.com for more details of the website. The Lavigato Awakening Hair Loss Prevention Shampoo is available on the website at RM112.50. It's Friday and you know it school holidays starts after today. 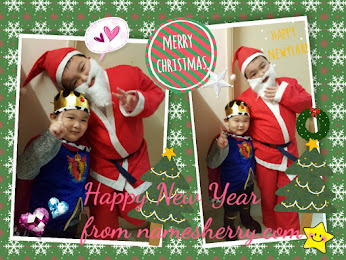 Don’t worry about having nothing to do this coming school holiday! Head down to Lost World Of Tambun for a fun filled weekend. Happening throughout November till December and throughout the resort, this year’s lineup offers an array of interesting activities and shows that will give you an Xmasaurus experience. 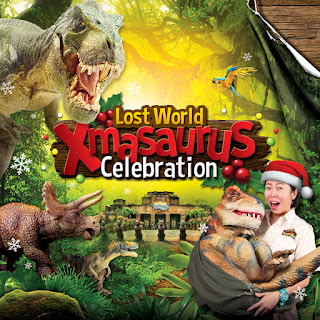 Step into the Xmasaurus land and greet our cave men along with our Christmas characters to kick-start your Merry Prehistoric Christmas at Lost World Of Tambun. Do not miss the chance to get up close with Santasaur and take selfies at the meet and greet session – Santasaur Comes To Town. After that, groove and dance along as Santasaur entertains you with a dance. Bet you did not know that dinosaurs can dance too. 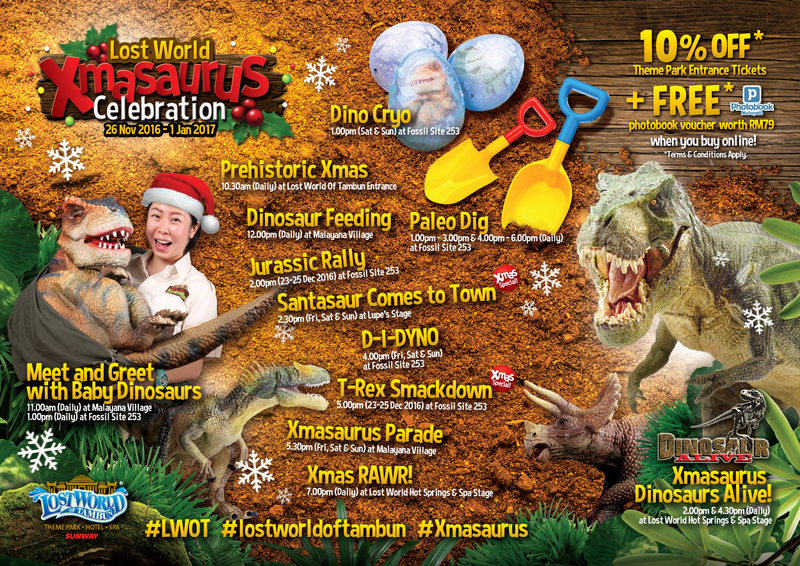 Come and feast your eyes on jaw-dropping 1000 B.C dance moves as the dinosaurs from the Xmas Rawr take centrestage. 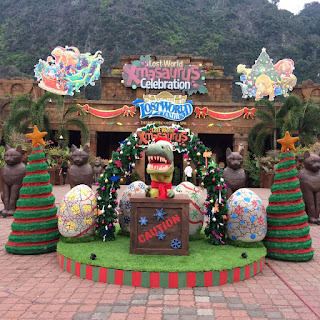 Everyone is welcome to join in the joyous Xmasaurus Parade and take awesome photos as a keepsake of your fun filled day at Lost World Of Tambun. We always see dinosaurs in films and behind the screen. But today, you have the opportunity to get up close with baby dinosaurs and feed them milk at the Meet and Greet Baby Dinosaurs session. They won’t bite! To top things off, watch Xmasaurus Dinosaurs Alive show as dinosaurs, their behaviors and their ancient environments come to life as never seen before. 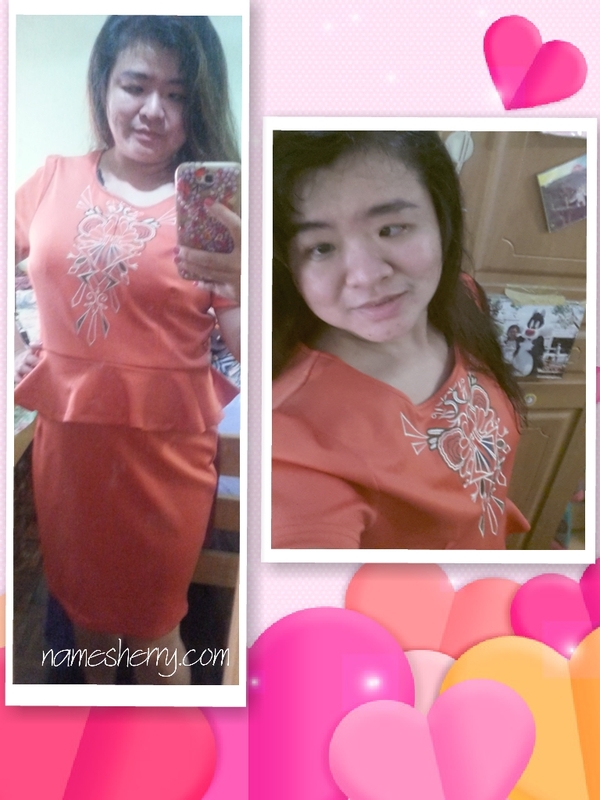 Ever dreamt of transforming into a dinosaur? Here is your chance to put on a dinosaur costume and stomp your way through the Jurassic Rally. Drop by at the Dino Cryo archaeology lab to unleash the archaeologist in you. Learn how to excavate a dinosaur in an ice ball and win yourself a dinosaur egg. Build yourself a T-Rex with sand within 40 seconds at the D-I-DYNO or beat down a piñata T-Rex at the T-Rex Smackdown challenge. 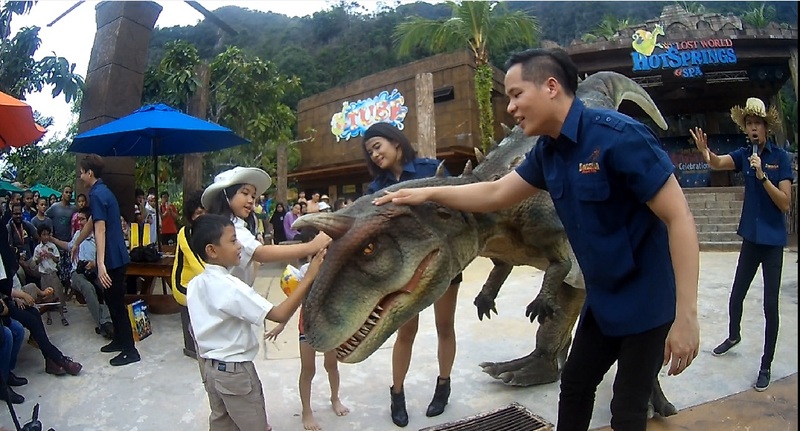 Dinosaurs are still very much alive and roaming around secretively at Lost World Of Tambun. All you have to do is just find them at the Paleo Dig. I am sure this is every kid's dream to see these dinosaurs, I know my sons would be happy to visit this place. 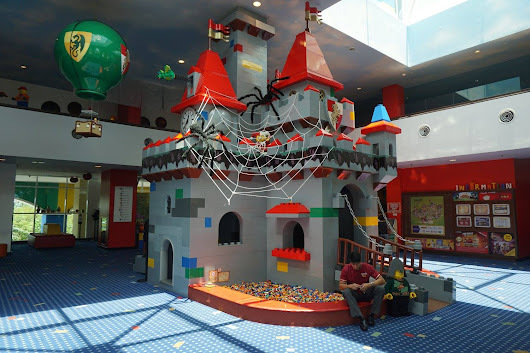 If you are planning to go Lost World Of Tambun this school holiday, hop onto their free bus shuttle that will be picking up guests from the various participating hotels within Ipoh town. As the night beckons the sleepy eyes, the Night Zoo in Lost World Of Tambun comes to life. Embrace the thrill of watching the exotic nocturnal animals up close to fully experience the night life of animals at the new Ultimate Night Park Zoo. Discover the new unique rainforest trail that is beyond description. Lost World Of Tambun is also on a lookout for those who are brave enough to be a part of their tribe of warriors. Camping Under The Stars is happening on the 2nd – 4th of December 2016 and is open to kids aged 8 -14 years old. Spend 3 days and 2 nights in the company of heroes whilst forging lost lasting kinship with your fellow warriors. Sign up for only RM388 or RM300 if you are a Lost World Of Tambun Jr. Ranger. For more information on Camping Under The Stars at Lost World Of Tambun, log on to the website at http://sunwaylostworldoftambun.com/product/camping-under-the-star-2016/ or its Facebook page at www.facebook.com/lostworldoftambun or by calling the park at +605 542 8888.